Psychoanalyst and follower of Sigmund Freud Wilhelm Reich invented "the theory of orgone" in the 30 years of the twentieth century. He believed that "orgone energy" (energy or life energy of the cosmos) is the basis of Freud's concept of libido and called it orgonomiey. 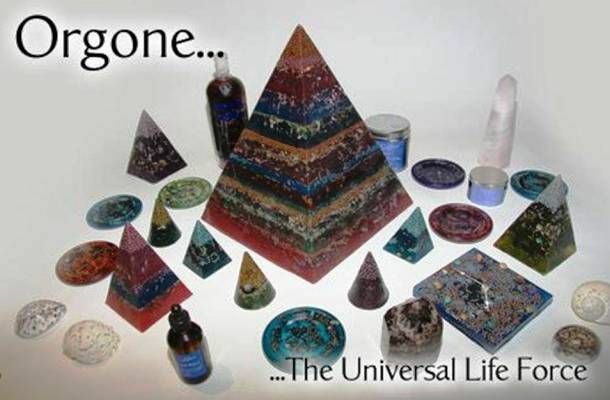 In 1940, he tried to accumulate orgone in the so-called "orgone accumulators" to use this energy to fight cancer. Not surprisingly, his dubious assumptions have not been confirmed, and he went to jail for trying to smuggle abroad his "orgone devices." 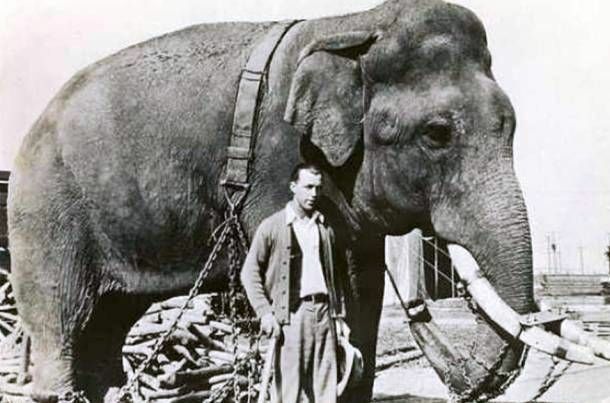 Investigation of the behavior of elephants resulted in the most cruel experiments in the name of science. Warren Thomas introduced the elephant named Truk 297 milligrams of LSD, in 3000 times the dose which is capable of supporting people. The experiment was conducted in the Lincoln Park Zoo in Oklahoma in 1962, was to determine whether it can cause temporary insanity in periodically experiencing bouts of aggression than males. Truk died an hour later. American physiologist Charles Guthrie has made a significant contribution to science and even collaborated with the French doctor Alexis Carrel who received the 1912 Nobel Prize in Physiology for his work in vascular surgery. Guthrie also nominated for the award, but he refused, probably because of the transplant experiments. He sewed a dog a second head. Surprisingly, his experiments have even had some success: the severed heads could artificially keep alive at the time of transplant. 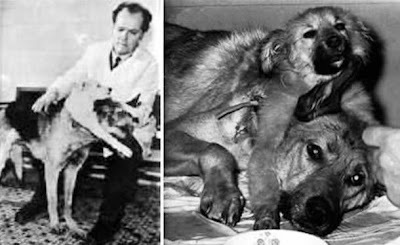 Vladimir Demikhov - another scientist obsessed transplants. He is widely known as the founder of a heart transplant. As Charles Guthrie, with varying degrees of success Vladimir conducted his experiments on animals and in particular dogs. Korean vet, researcher and professor of biotechnology and teriogenologii Huang Woo-suk performed periodically obvious breakthroughs in stem cell research and its findings published in the most prominent journals. However, all this was forgotten when he was accused of embezzlement and breach of bioethics. 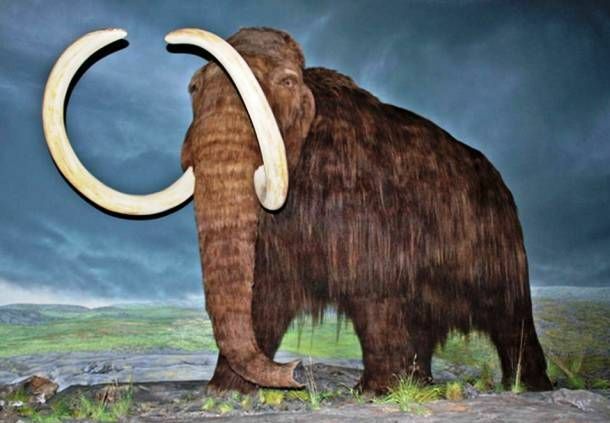 He has spent more than half a million dollars of donations to unsuccessful attempts to clone a mammoth. An American doctor Stubbins Firth is known for its unusual researched the causes of yellow fever. He was so sure that this is non-contagious disease that tested their own hypotheses on himself. His experiments included living in the most dangerous conditions for the infection to be sure to pick up a disease. Some of his conclusions later proved to be correct, but the explanation was not good anywhere. 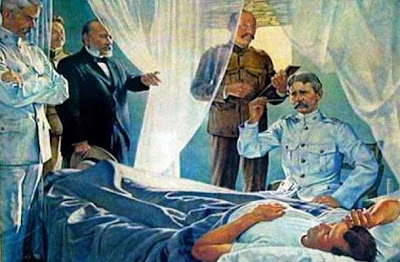 Shortly after his death, the Cuban scientist Carlos Finlay discovered the link of yellow fever with insects. British scientist and professor at the University of Reading cybernetics Kevin Warwick in the United Kingdom is known for its research in the field of robotics. 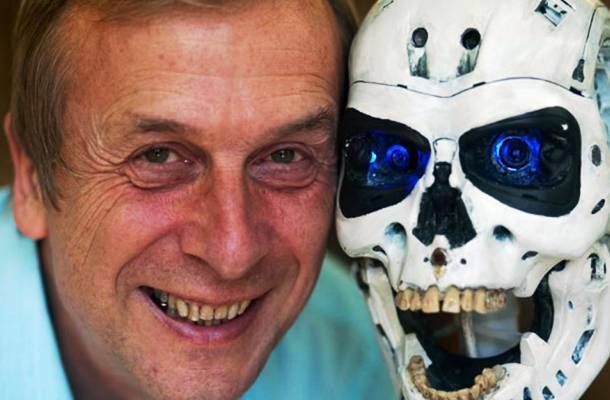 He also runs one of the world's most advanced cyborg research, and is practically the first cyborg in the history of mankind. Thanks to the electrodes and chips, implanted in his body, he was able to control his robotic arm with the power of thought. 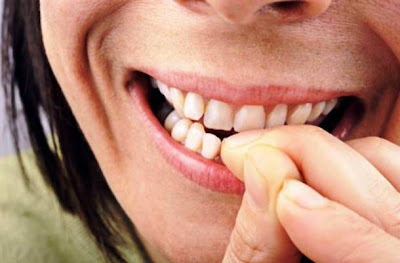 A researcher from Virginia Lawrence evil gentry had a test to check whether subliminal messaging rid of these bad habits, such as nail biting. 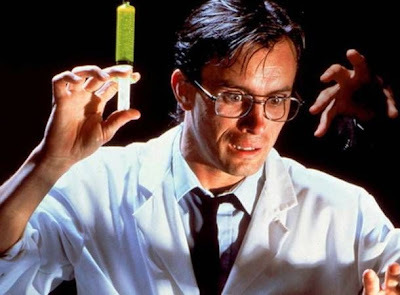 During the experiment, he was standing in a room where a group of boys slept, and often repeated the words: "my nails are terribly bitter." He wanted to see if he can thus wean boys biting his nails. It would seem that the experiment worked, since 40 percent of the studied rid of this habit, but at the same time, there were some questions, such as whether or not the boys were sleeping? Paracelsus - a physician and alchemist who lived in the XV century. He is known for his early work in the field of toxicology and psychotherapy. He also was the first to use the term "unconscious" in the clinical sense. 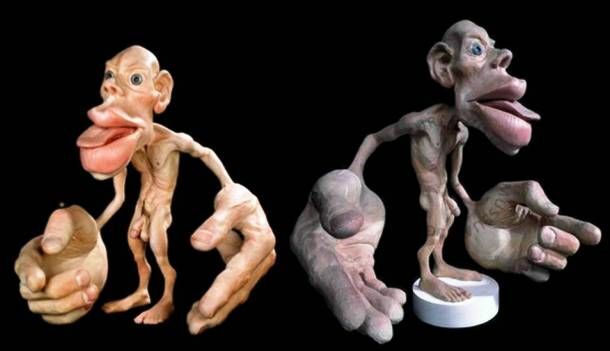 However, the most bizarre of his work - this is the creation of a homunculus (a miniature person). Presumably, for his creation of a human egg cell transplanted into the uterus of a horse, and the horse fed on human blood. Of course, no evidence of the success of these experiments do not. A child prodigy from the University of California at Berkeley, Robert E. Cornish graduated with honors at the age of 18 years and 22 doctorate. He became interested in the idea of ​​the dead coming back to life. 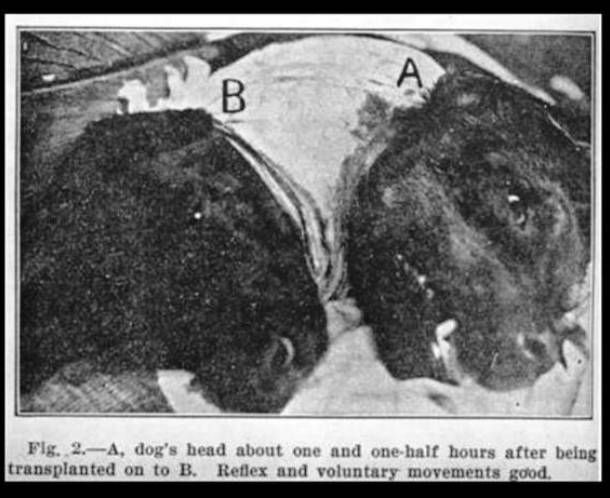 In 1930, Cornish was trying to revive the animal, namely a fox terriers. He swayed their bodies in a swing to simulate blood circulation and at the same time they introduced the adrenalin and anticoagulants. Those animals that are still coming back to life for a few moments, observed blindness and brain damage, very quickly they die again. But even that he was never able to repeat with the man. An American doctor Duncan MacDougall in the early 20's put forward the theory that the soul has weight. He asserted that can measure the mass of which is losing people when the soul flies away. 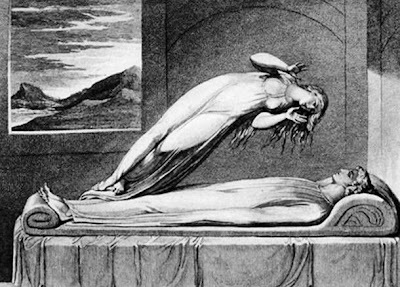 In his experiments, he weighed six patients before and after death, and it turned out that the soul weighs 21 grams. Of course, his conclusion never been recognized in the scientific community. 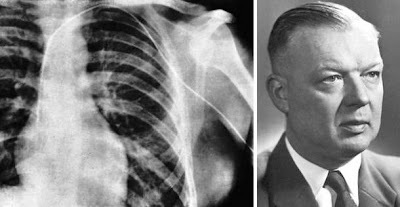 1929 German surgeon Werner Theodor Otto Forsman was still just an intern, but became famous thanks to the experiment, which held over himself.Quite independently, he injected himself a local anesthetic and a vein in the arm catheter introduced himself in the heart. He has done this procedure without any help. After that stunt he was fired. However, in 1956, Forsman won the Nobel Prize in Medicine for their discoveries concerning heart catheterization.